We're your local kiwi-italian (or as we like to call it, kiwitalian) gastropub, bar and restaurant. We're less about servicing the traditions of the old country and more about bringing it inline with contemporary kiwi culture. We're being bold and doing it our way, carving our own path that's fresh and inviting. We have been regular visitors for months but the last two times we have been the pasta portions for beef bolognaise have been considerably smaller than previously. We waited a very long time for our meals (almost an hour) and our starter pizza came out at the same time and only after we had asked how much longer it would be. My bolognaise was hardly warm when it arrived although the pizza starter was very hot. We were a table of 4 and in the 2 hours or so we were there our one empty water bottle sat on the table and not one staff asked us about refilling it. Previously we have not had to pay when we have asked for extra Parmesan on top of our pasta or pizza but this time we got a surprise that it is an additional $3.50 - perhaps when we asked the staff could have mentioned this as it didn’t appear to be noted in the menu and for someone who specifically asked for no Parmesan on their meal it was interesting to then be charged for extra when paying. It might also be a nice idea to consider providing spoons which can fit the whole way into your dessert glasses instead of spoons which are too wide to get into the bottom but compared to the small cut I got from my dessert glass being chipped, the spoon size is probably not a concern. The meals are nice enough when they’re hot but having the poor service combined with price increase and the secret extra charges means we will not be returning. Amazing friendly staff - very personable and efficient! Had a party of 15, food was fast and all hot. Thanks for looking after us. Fabulous evening. Food great especially the rhubarb on the creme brulee. We'll done to the chef. We will be back. The staff here are amazing!!! 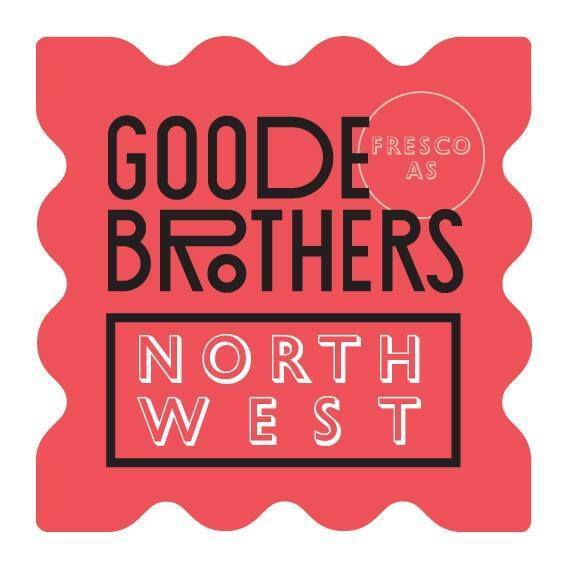 HIghly Highly recommend Goode Brothers Norwest, brilliant!!! We always receive great service and food is awesome as per usual! We had such a lovely girl (really sorry can’t remember her name) helping with the pizza making. Very patient with the kids, and equally great with the mums. Very enjoyable lunch for 11 of us! Menu caters for all needs. Food was delicious service was excellent. Highly recommended for lunch, dinner or a drink and a snack. Thank you for making our friends Birthday special. Kids has a great timing learning how to make pizza, your staff were fantastic and the pizza was delicious. Thanks for a great school holiday treat! Staff are super friendly and very accommodating! My nephew loved the kids pizza class today. The hot chips, OMGosh the hot chips are our favourite, along with the seafood chowder, chicken risotto, salmon, steak, ice-cream sundae etc etc etc. 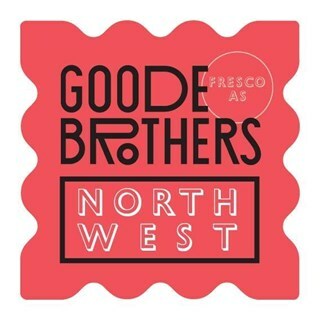 Another fab evening for us all at Goode Brothers Northwest, great service and atmosphere as always. Thanks for taking your time and giving us a five star review. We are glad you enjoyed your time with us and we look forward to see you soon again. Great location, delicious food and excellent service. Another excellent family dinner out at Goode Brothers Northwest. The food was devine, the steak cooked to perfection and the children's meals are so big that my 8 year old has her leftovers for lunch the following day, WINNING! We won't be going back the food was  horrible. It was really good experience to have a meeting as a big group. Fantastic food and fabulous service, we'll definitely visit again. Such a great night was had for a group of 10 (6 adults and 4 children). The Monday and Tuesday pasta/pizza deal made it really affordable and the toys, setting etc for the kids was ideal. It was very busy and I would suggest dining earlier if you are going with kids, and it was the number of people there that meant we were not given the attention we might otherwise had been by the staff. They were very quick to assist when we sought attention which was pleasing. We will definitely be back and would highly recommend. Our guests all had pasta and would suggest to at least give one a go as they were delicious. As always the food was delicious. And the service was brilliant, we had Amy waiting our table tonight she was lovely and super helpful. Amazing service, friendly staff, great food. We look forward to see you soon again. Service is fantastic, quick and attentive, despite being busy! Really great atmosphere, and relatively well priced. Would recommend the starter garlic bread, wouldn't recommend the beef burger (was just average). Overall though, we really enjoyed the night! Thanks for taking your time and giving us such an amazing feedback. We are glad that you enjoyed the time with us. However we promise that you would enjoy our beef burger more in your next visit. looking forward to see you soon again.